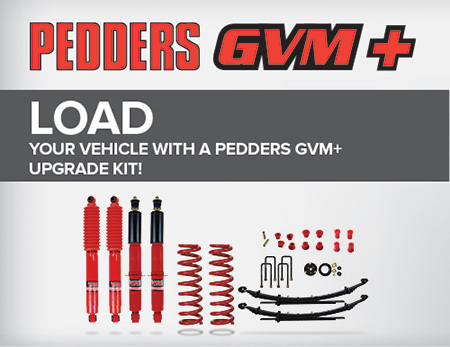 Pedders original replacement shock absorber with smoother and quieter ride characteristics. 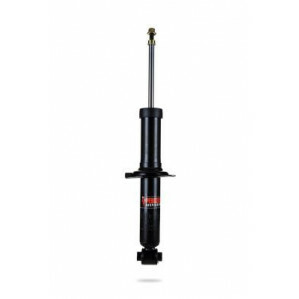 Pedders Shock Absorbers are an ideal alternative for the budget-conscious motorist who is simply looking to return his/her vehicle back to its original ride and handling qualities. 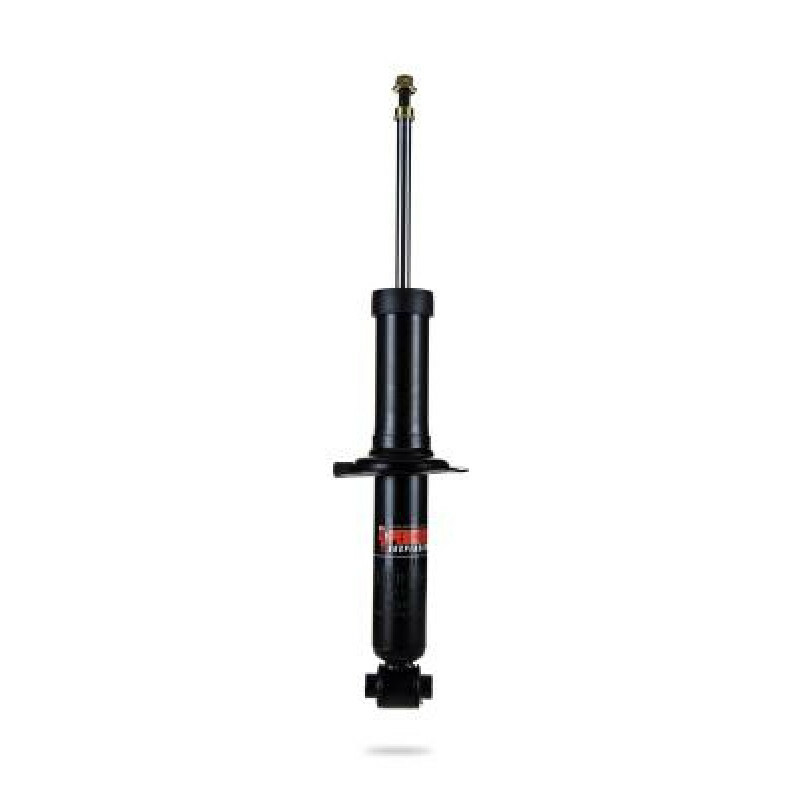 However, the additional features give our Pedders Shock Absorbers similar performance to premium quality gas shock absorbers at a more affordable price. 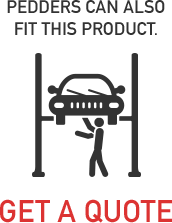 These features include; precisely tuned valving, heavy duty construction and accurate nitrogen gas pressurisation. These key features equate to a superior shock absorber with smoother and quieter ride characteristics.